Who looks up to you? Who is following your lead? You might be surprised at the list of people with whom you have influence, of varying degrees. If you want to make a difference in your family, your business, your community, and even your country, it’s important not to minimize your ability to influence others. 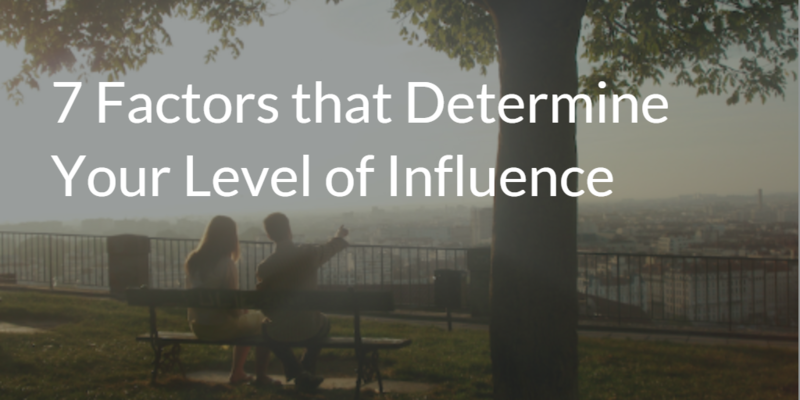 But how do you assess your level of influence? In his book The 21 Irrefutable Laws of Leadership , Maxwell highlights Influence as the second law. Here, Maxwell provides 7 factors that determine your ability to influence others. 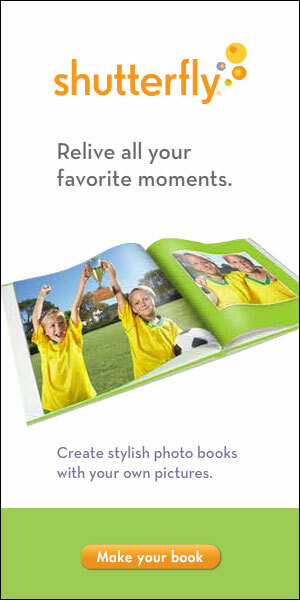 Ability – what they can do. Leaders deliver results. In the factors you scored the highest, what can you do to foster these areas? In the factors you scored the lowest, what can you do to improve in these areas? While this is a continual process, you have an advantage: your spouse. 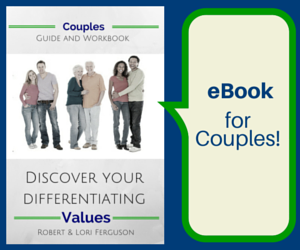 Leadership Couples help maximize each other’s strengths and minimize each other’s weaknesses. Together, they can make a difference in the lives of others by being a team of influence. How can you and your spouse work together to maximize your influence with others?